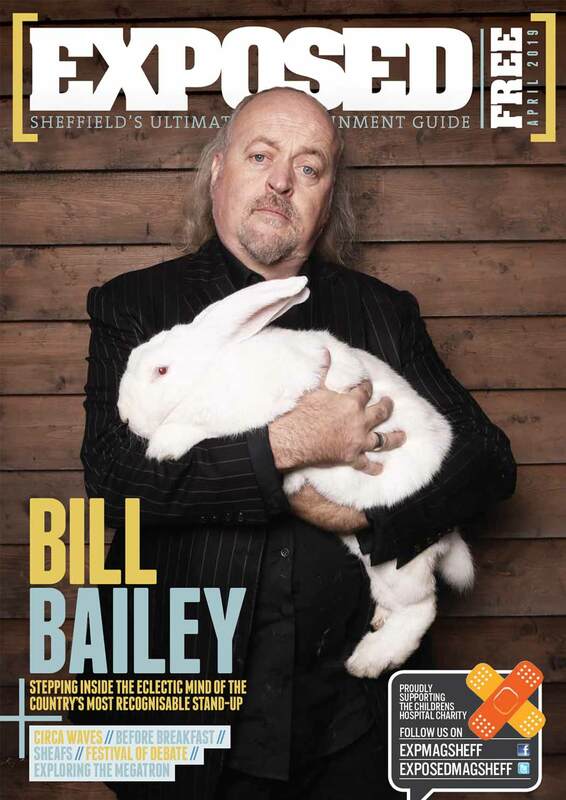 A selection of local goodies to treat the old man with this year in our Father’s Day Gift Guide. Voted this year’s ‘Best New Restaurant’ at the Exposed Awards, The Summer House will be serving up a treat with their all-day Sunday brunch menu and additional Father’s Day favourites. 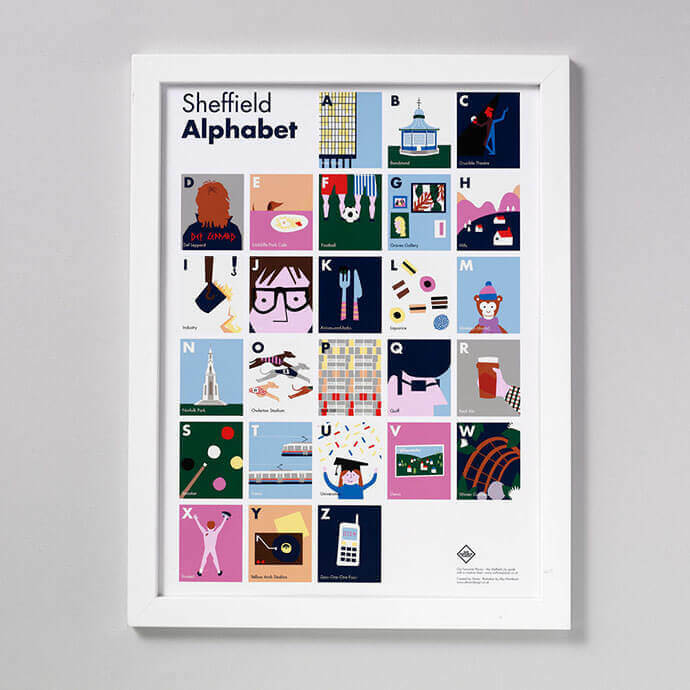 This A3 print, illustrated by Alys Mordecai at Eleven Design, will put a smile on the face of any dad proud of his roots. Using the same techniques employed by microbreweries to keep beer fresh for up to four weeks, keep him stocked up with a 1 or 2 litre growler. Turner’s has four kegs and an ever-changing line-up of beers to choose from. 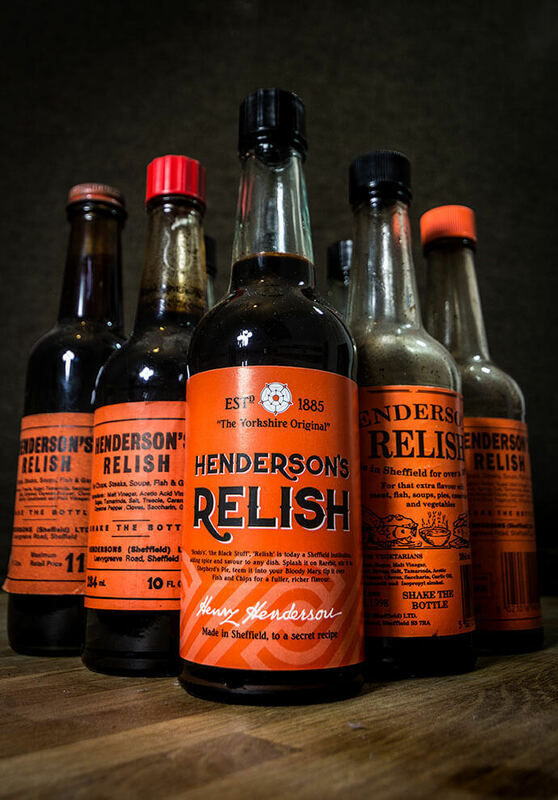 Charting the history of Yorkshire’s finest condiment and containing recipes from a number of chefs, celebs and local enthusiasts, The Henderson’s Relish Cook Book is the perfect read for a bloke who likes a drop of the black stuff. Bailey of Sheffield offer a bespoke collection of adaptable male jewellery, made in Sheffield with only the finest stainless steel. The business started up on kickstarter and received a huge amount of interest, eventually finishing 163% of the funding target. It has been sold in over 20 countries, covering everywhere from the USA to Singapore, Indonesia and even Antarctica! Bring pop’s burger dreams to life with a selection of mouth-watering, vegan-friendly sauces courtesy of a collab between Drop Dead and Twisted Burger. Take your pick from Techno Burger sauce, spicy Jalapeño Salsa or tequila-infused BBQ Sauce. Still looking for the perfect bits to get your Dad this year? Why not check out Gear Hungry’s great reviews & buying guides for awesome gadgets for men to find the perfect gift for him!